What happens to our nation's militarized aircraft when it's time to toss it? 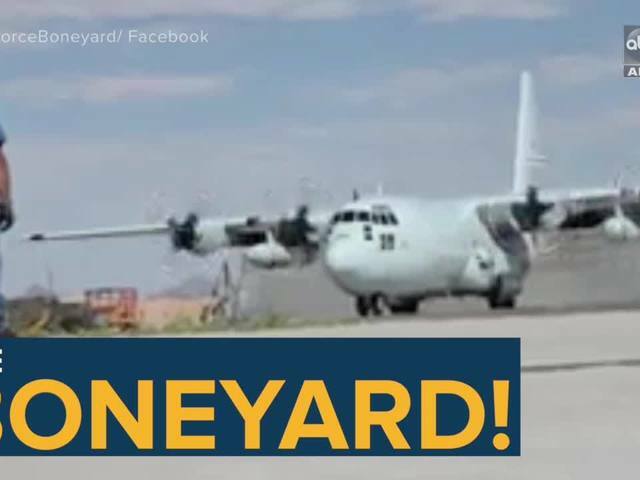 Welcome to the largest aircraft graveyard in the world, The Boneyard! To visit the 309th AMARG, click here! RELATED: Secrets of Arizona's Davis-Monthan Air Force Base! ALSO: Secrets of Luke Air Force Base! MORE: Secrets of Phoenix Sky Harbor Airport!